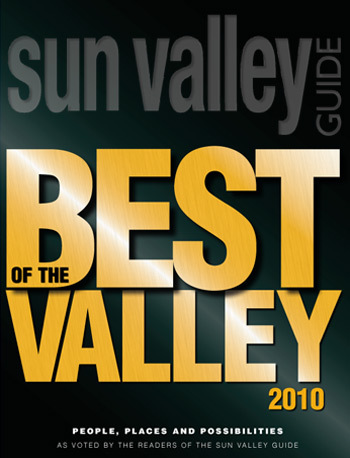 I was editor of the award-winning Sun Valley Guide magazine from 2005 to 2013. I produced and edited over 30 editions of this glossy, lifestyle publication. I also conceived and edited two sister brands, Habitat and Best of the Valley. Additionally, I wrote many articles during my time as Editor of Sun Valley Guide. Read a selection here and browse my last issue in the page turning software below. Click on a cover image for a PDF or web version of each issue..